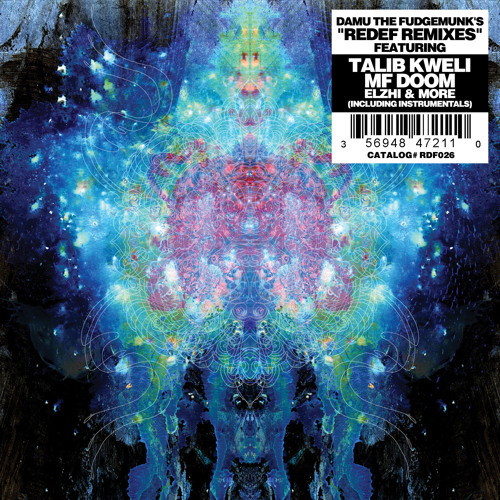 BUY THIS ON CD HERE: http://www.redefinitionrecords.com/products/damu-the-fudgemunk-union-remixes-cd OR Grab a copy of this instrumental on VINYL here: http://www.redefinitionrecords.com/products/damu-the-fudgemunk-union-remix-instrumentals-10 Remix Produced, Mixed & Arranged by Damu The Fudgemunk for Redefinition Records. Comment by WEST WHITTIER 562 L.A. Thanks for the Download! Some deep vibes right here! !